This page is specially for rangers! 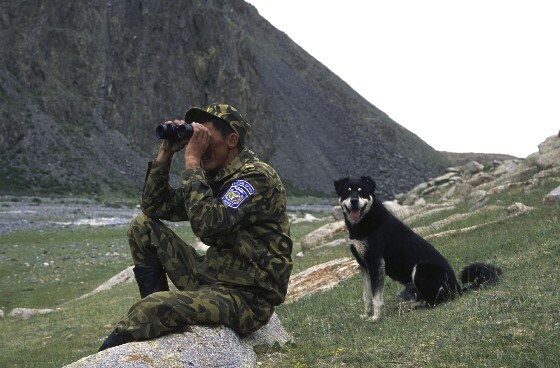 The Adopt A Ranger programme has been established to help increase your numbers, particularly in developing and "transition" (ex-communist) countries. 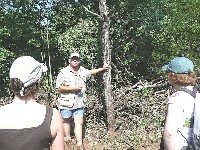 Rangers can play a key role in expanding the number of rangers. 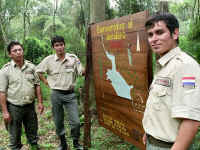 Many of you have direct contact with the public and you can explain the importance of rangers as well as their shortage. While visitors attend your national park or nature reserve, you can make them aware of the possibility to make a donation for the hiring of a ranger for the national parks system of your country. To reward you for your important work, rangers will get a special fundraising reward, that is higher than the regular reward percentage for fund raisers. You can raise funds in a variety of ways. First of all, it is important that you tell the visitors about Adopt A Ranger during your talks and interpretation programmes. the country for which they like their donation to be used if they have a preference. You can also help the visitor to go on the internet and make a donation on line with their credit card. There again, the donor needs to fill out for which country the donation is and the name of the fundraiser. It is also possible to raise funds collectively and use the reward for the betterment of the work, such as communication equipment, life insurance, etc. 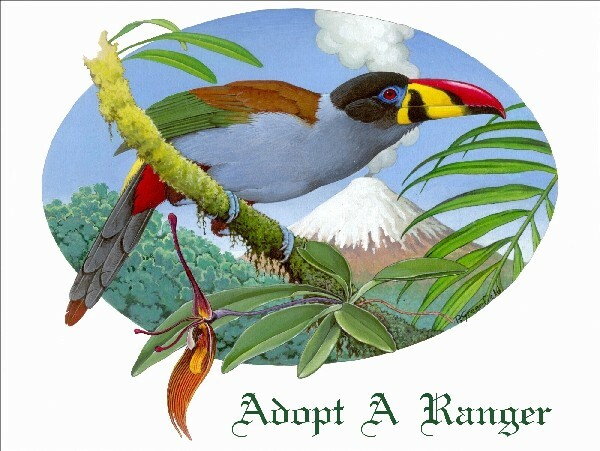 If you are a ranger in a country that would not be on the priority list for Adopt A Ranger funding, like North America, Europe, Japan, Australia, New Zealand, etc., your help would nevertheless be extremely valuable. 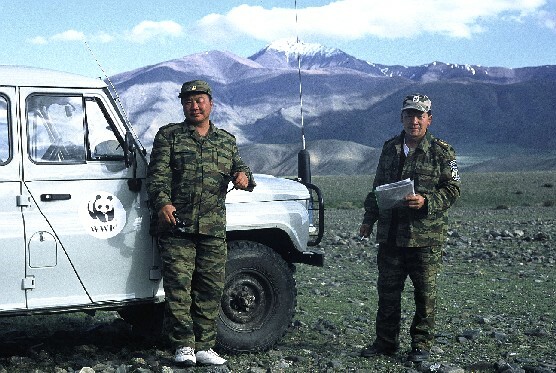 The national parks and nature reserves are most intensely visited in the wealthy countries and you may be rather effective in raising money for rangers in developing countries. 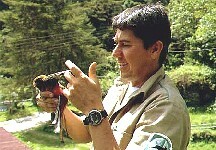 We will shortly place a registration form on line, through which you can register as a ranger fund raiser.